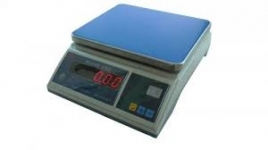 - A/D covered by aluminum plate, prevent PCB from static and moisture. 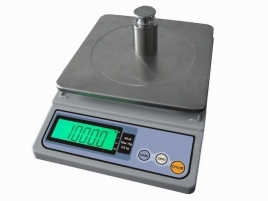 - Enhanced software designed for flexible weighing operations. 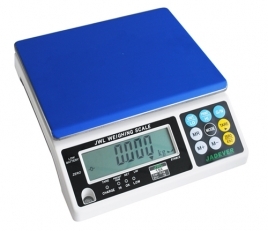 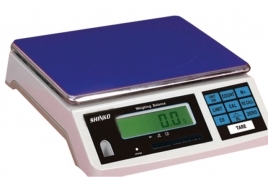 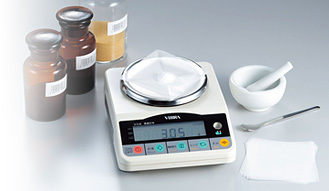 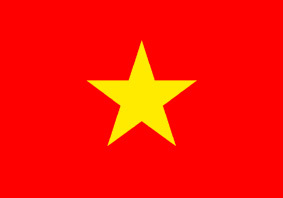 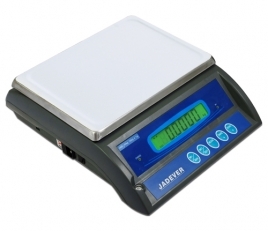 - Zero / Tare / Weighing / Percent weighing / Simple counting / Accumulation / Check weighing functions. 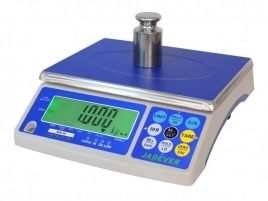 - High standard of accuracy in applications such as pharmaceutical, chemical, electronics, food production, and metallurgy or any other use.